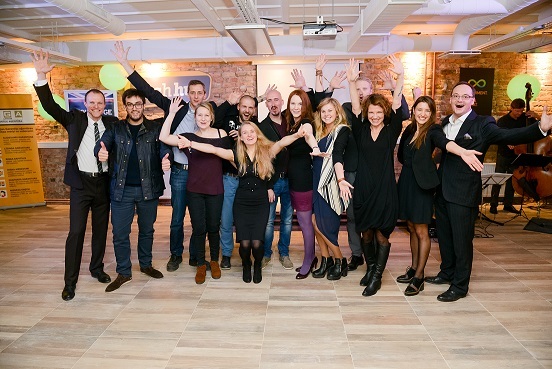 Welcoming tech entrepreneurs, investors, partners, governmental and embassy representatives, TechHub Riga officially opens its new IT and tech co-working space in the heart of Old Riga, on Kalku street 12/14, on Livu Square. Thus, TechHub Riga takes a step forward in the Latvian startup scene with a goal to develop and strengthen the community, build a place for innovations and write the name of Latvia on the global business map. 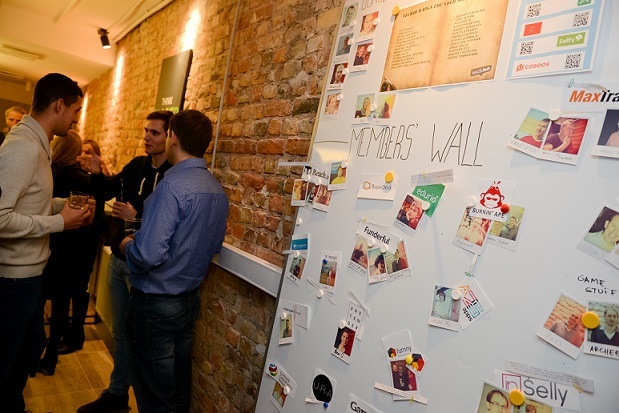 Since TechHub Riga was founded in 2012, it has become a part of the startup movement, and from 25 initial members it has already developed into a 90 member community. The new premises, located in the very heart of Old Riga, on Kalku street 12/14, will now be able to accommodate up to 150 members, including larger teams that also want to be within the community. Strengthening the skills and competences, TechHub Riga will offer Office Hours or in-depth mentoring in marketing, investments, accounting and other fields to members. In addition, the strategic partner Lattelecom will provide optical Internet and WiFi at the premises, along with live broadcasts of TechHub monthly Meetups and TechChill Baltics conference. 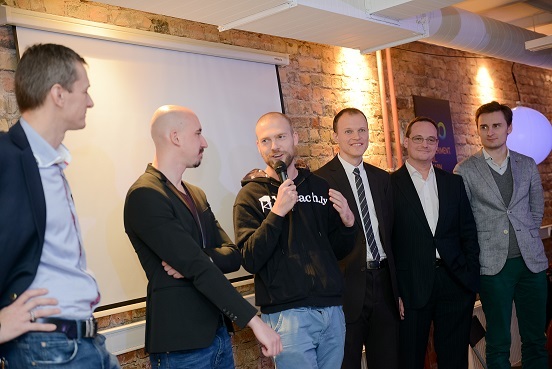 Along with these challenges, the changes are likewise present on TechHub Riga Board. Reach.ly CEO Ernests Stals overtakes the position of the Chairman, while Funderful CEO Raimonds Kulbergs joins the Board as the newest member. �I believe, we are close to that point which is known as a hockey stick. It�s a moment when a concrete initiative sees a fast growth. Our community has all the necessary ingredients to succeed � the premises, people, support and spirit. We only have to continue doing what we do,� Ernests Stals comments. Welcome speeches were also given by the UK Charge d�Affairs Iain Frew, Israeli Ambassador Hagit Ben-Yaakov, USA Charge d�Affairs Sharon Hudson-Dean, Latvian Guarantee Agency representative Klavs Vasks and USA entrepreneur Gary Whitehill. We thank all who helped us made it possible! You can see the photo gallery of the Official Launch here. The video is available here.